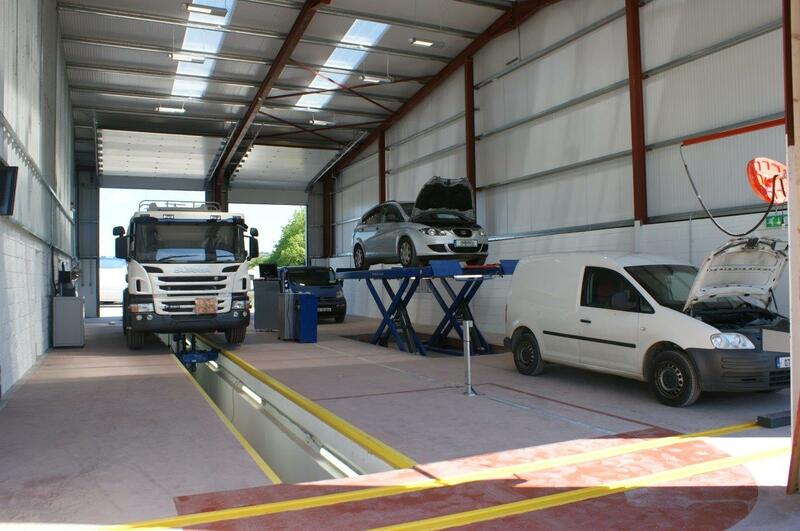 We can offer the full range of CVRT requirements under the one roof. 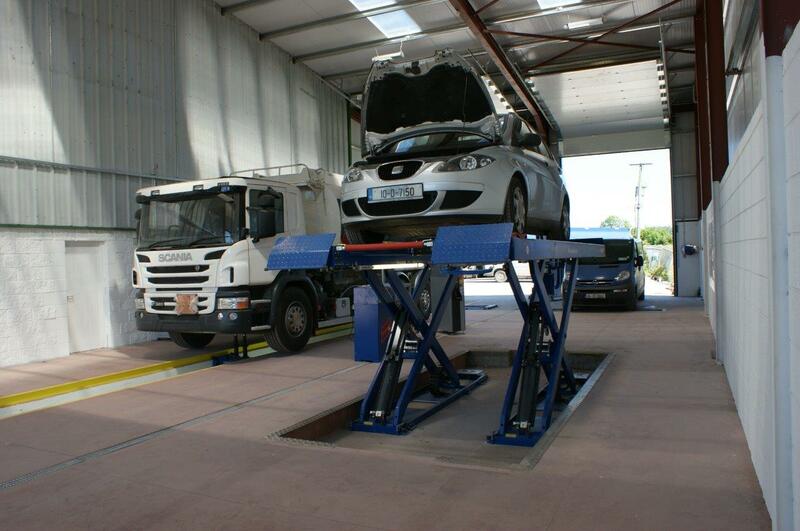 When your vehicle is booked in for test we can certify all the different aspects required to keep the operator legal. 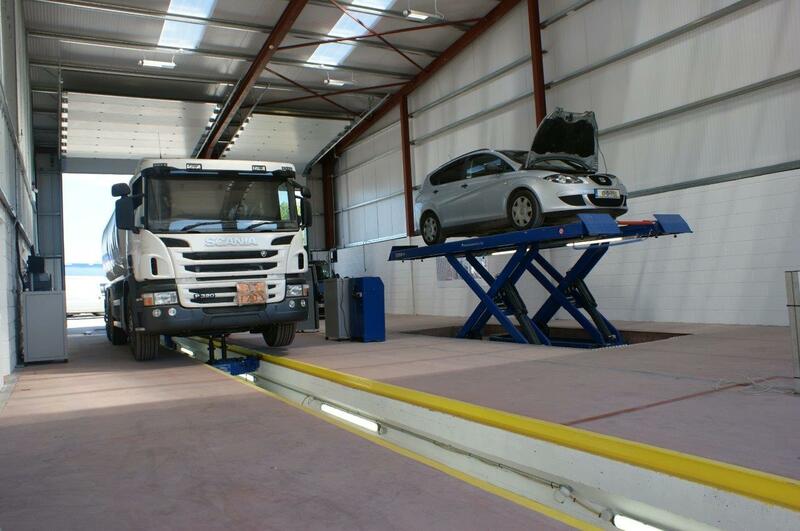 We provide all these services on the same premises giving the customer peace of mind that the vehicle will be returned to service fully certified and compliant.